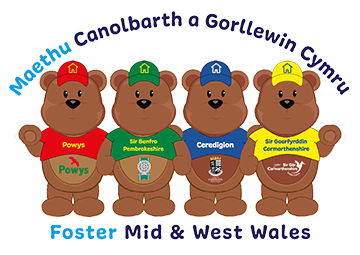 Foster Mid and West Wales is a collaboration of four Local Authority fostering services, working together with local children and young people, we are not for profit and cover Powys, Pembrokeshire, Ceredigion and Carmarthenshire. We provide ongoing and easily accessible local support, along with pre and post approval training. 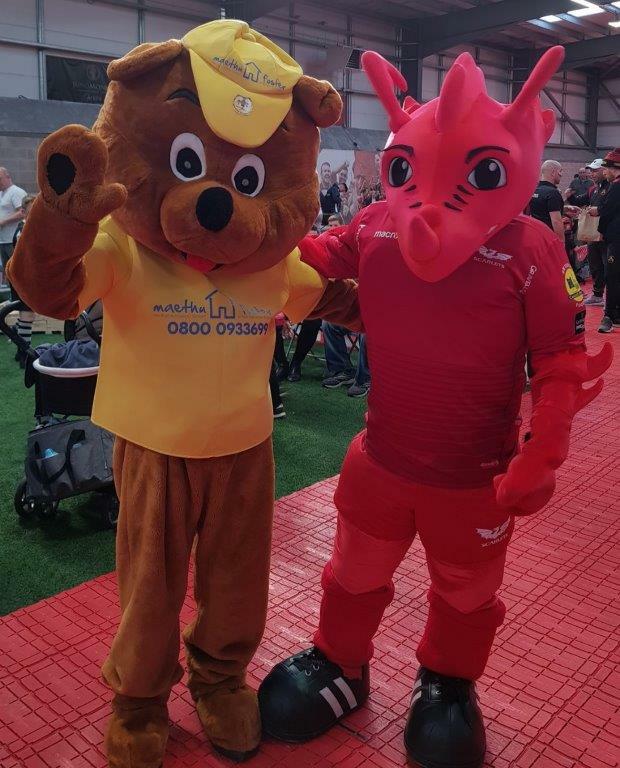 The regional approach brings together experienced and successful fostering services for the benefit of those involved with fostering in the Mid and West Wales region. Creating a strong partnership and improving outcomes for local children. Could you help transform a child’s life? Since being with my foster family, I’m doing well in school. My life has changed so much. It feels good to have someone supporting me. I feel like I have an identity now. have you got a spare bedroom? spare time to spend with children? 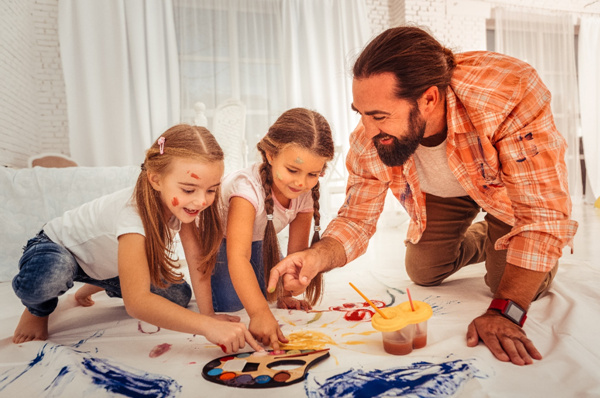 We have a team of friendly, experienced Fostering Advisors who you can have a no obligation conversation with to find out more about becoming a Foster Carer. There will be no pressure, no hard sell, just good advice and information. When would you prefer us to contact you? Do you have a spare room in your home for a child or young person? We’re looking for warm, caring and dedicated people who want to help transform children and young people’s lives in Mid and West Wales. 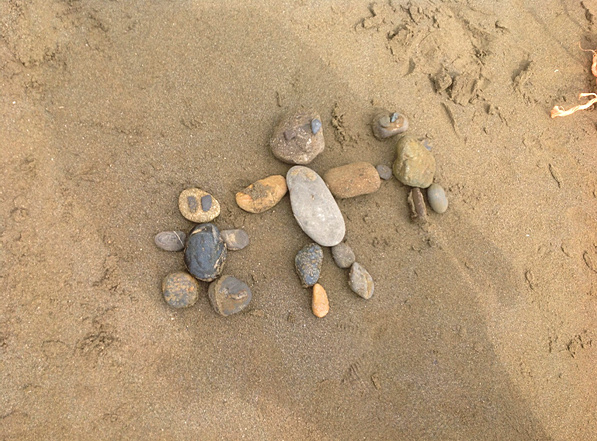 Currently in Mid and West Wales there are children and other young people that need a caring, loving family to foster them. By becoming a foster carer, you can help make a huge difference to a child or young persons’ life. There are lots of different types of foster care placements available to suit your individual needs and circumstances. We are looking for both experienced and new carers from all backgrounds to transform a child and young persons’ life forever. All applications will be considered. If you have a kind and caring nature, are committed, have compassion for young people and a sense of fun – we want to hear from you today! We offer lots of support for our foster carers – whether you’re experienced or new – including training, supervision, group support and financial help.